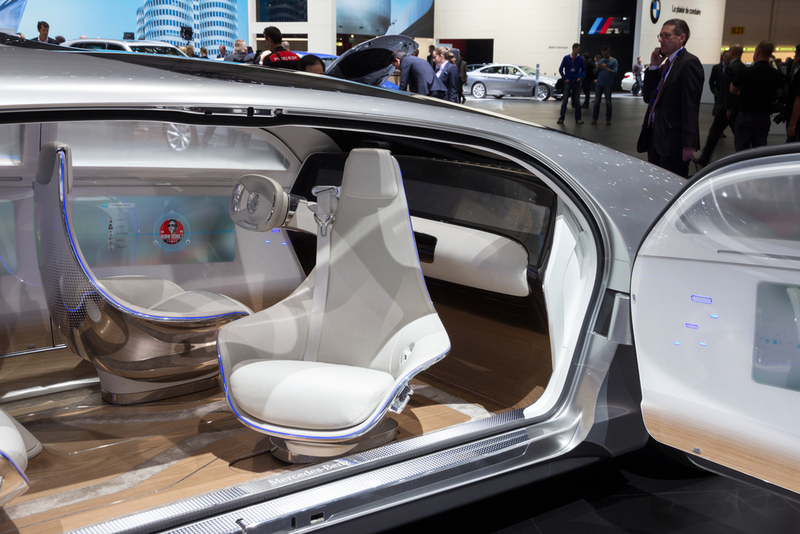 Autonomous vehicles seem to be set on rolling off the lot whether we are ready or not. A new study predicts that by 2030, a quarter of all miles driven in the U.S. will be in self-driving electric cars. Ok before you go on a “Terminator” rant, the study itself was quite enlightening. According to their report, residents in large cities are set to shift their driving habits. This is because typically, city residents are first to adopt and adapt to public transportation, ride-sharing and vehicle electrification so it seems that autonomous cars will follow rather quickly. The study claims that shared autonomous electric vehicles (SAEVs) have the potential to cut travel costs by 60 and even about 25% of miles traveled from private automobiles. Those two factors are huge incentives and benefits for consumers even as it has far-reaching consequences for the automotive industry. It was predicted that by 2030 total vehicle demand will only be affected slightly but more than 5 million conventional cars per year could be replaced by a combination of fully autonomous electric vehicles for urban fleets and partially autonomous cars for personal use. Now this study assumes that efficient, safe autonomous vehicles can and will be rolled out in such a fashion. Automakers like Ford and Mercedes and their reps have told the press they think such a shift can happen by 2021. What are the costs? Benefits? It has been reported by this study that the average car owner in Chicago who racks up 10,000 miles per year. Apparently, an estimated $7,000 could be saved annually by switching to a shared, electrified autonomous vehicle. A big hurdle that this study does not yet explore is that there is a long list if technological, regulatory and infrastructure challenges and limitations that lay ahead. Infrastructure is the main issue. While Ford has an idea for building a” City of Tomorrow,” such ambitions do not address the logistics of doing so with lawmakers and actual city planning standards. 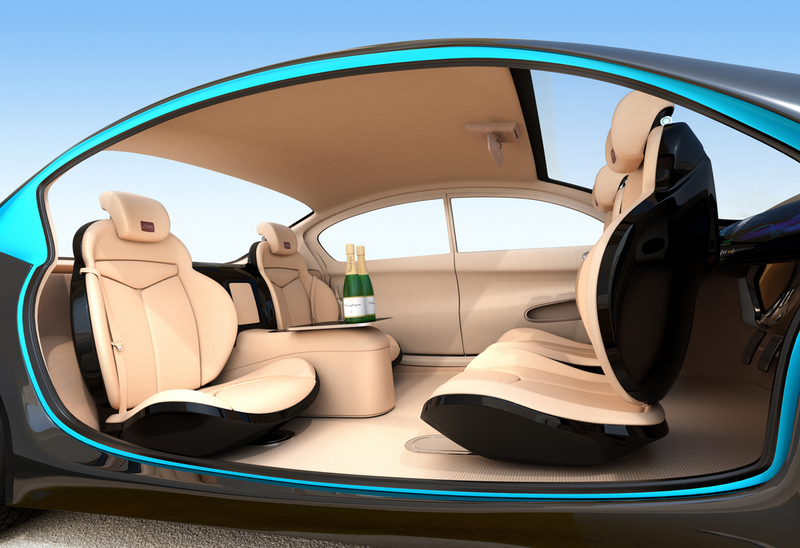 While it is very visible and obvious that we will see quicker technological breakthroughs soon, the study notes that public perception toward AVs has to also shift. All of this speculation is well within the realm of reality but no comprehensive study has been made yet regarding driver and human attitudes towards the issue. 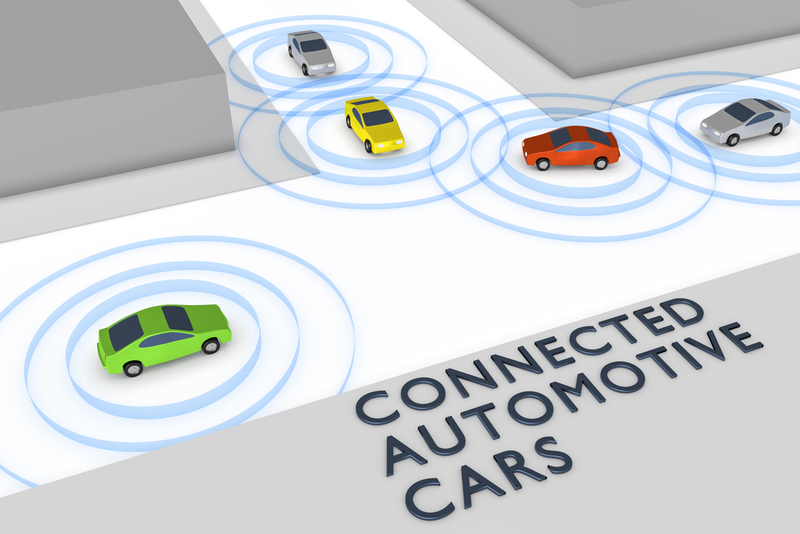 Mixing autonomous and manually-driven cars on the road poses a number of potential issues in the public eye, and if severe accidents continue to occur, public trust in AVs might deteriorate even further.